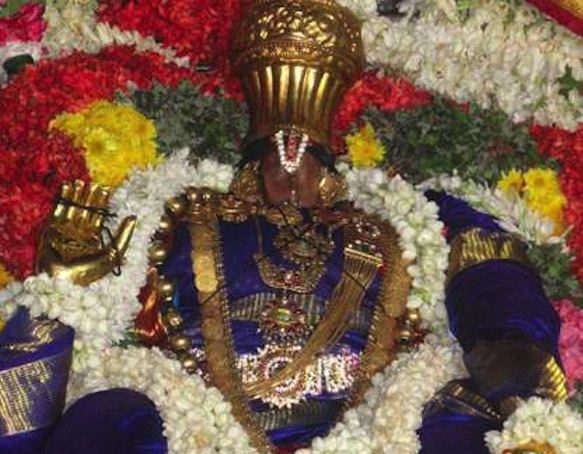 Gokulam is also known as Mahavanam. 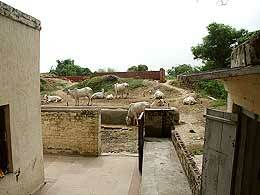 Gokulam means ‘Gohu kulam” meaning herd of cows. 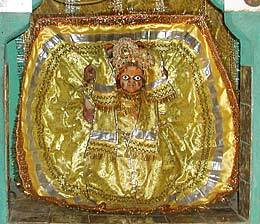 Immediately after Sri Krishna’s birth in Mathura, the Lord was shifted to Gokulam and stayed in this place upto the age of 5. All the leelas of Krishna as a toddler and kid took place here. 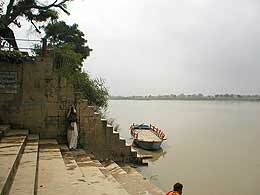 Presently, we can see Purana Gokul and Naya Gokul and it is advisable to visit both the places. 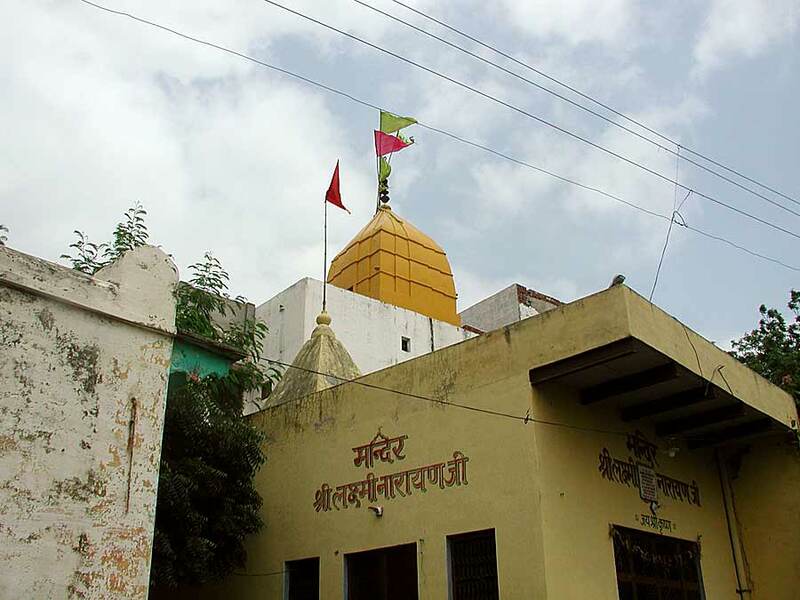 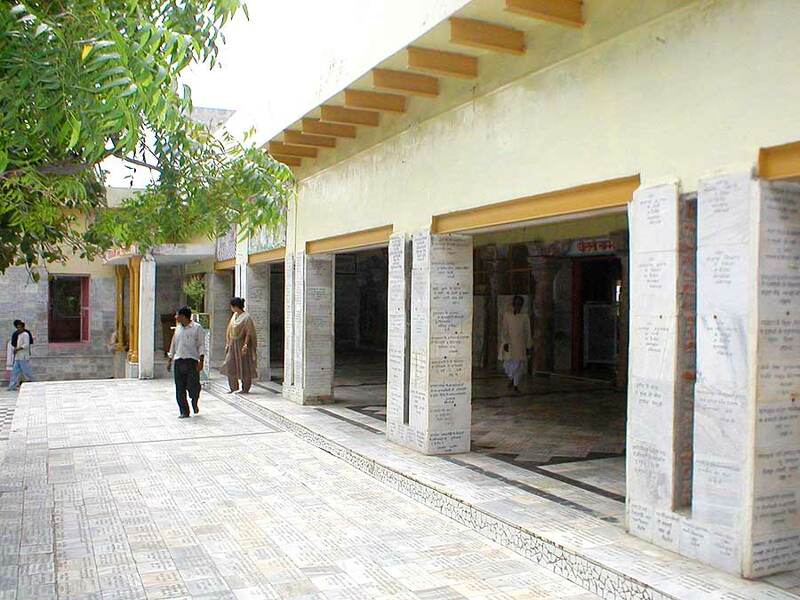 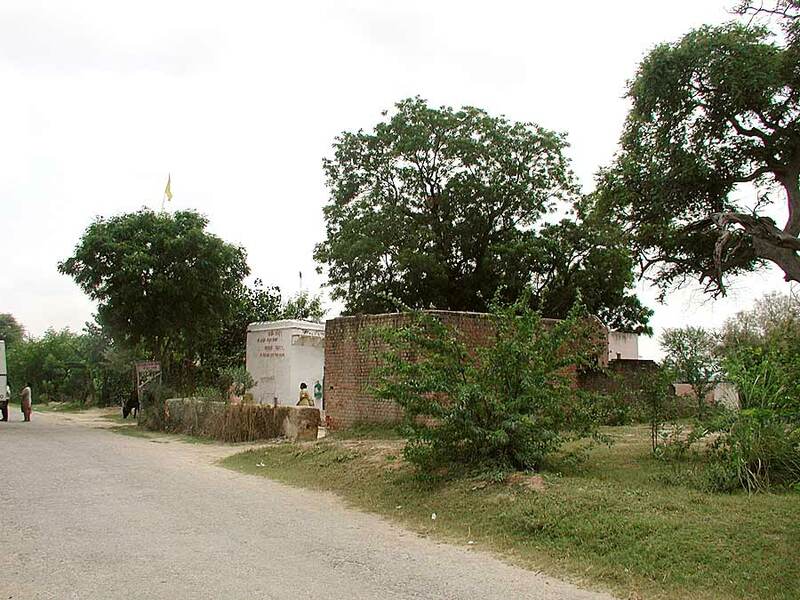 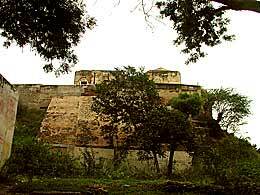 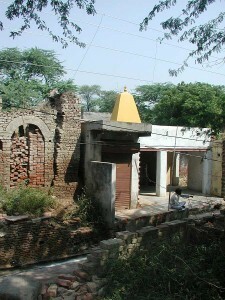 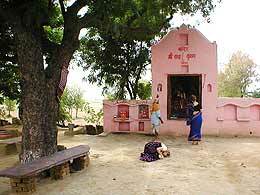 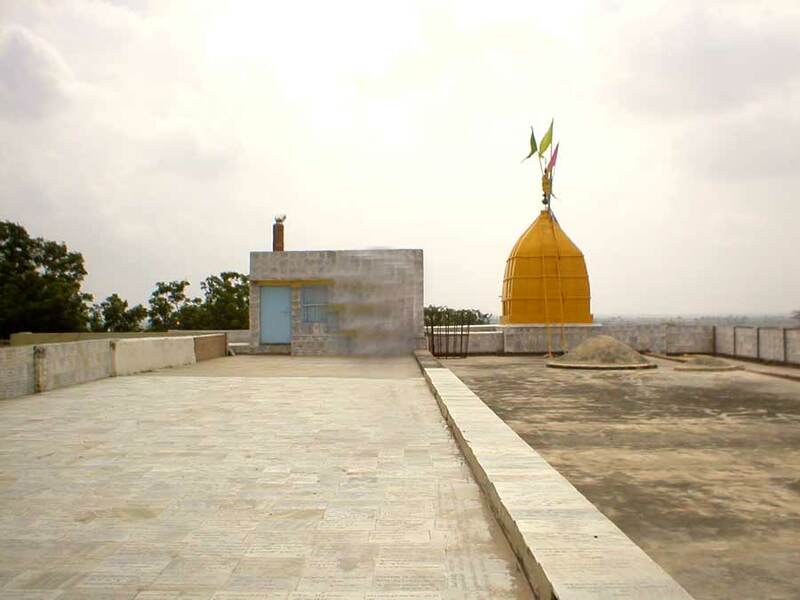 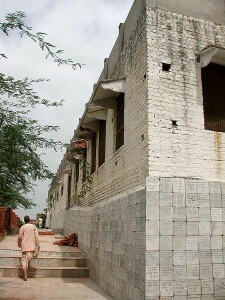 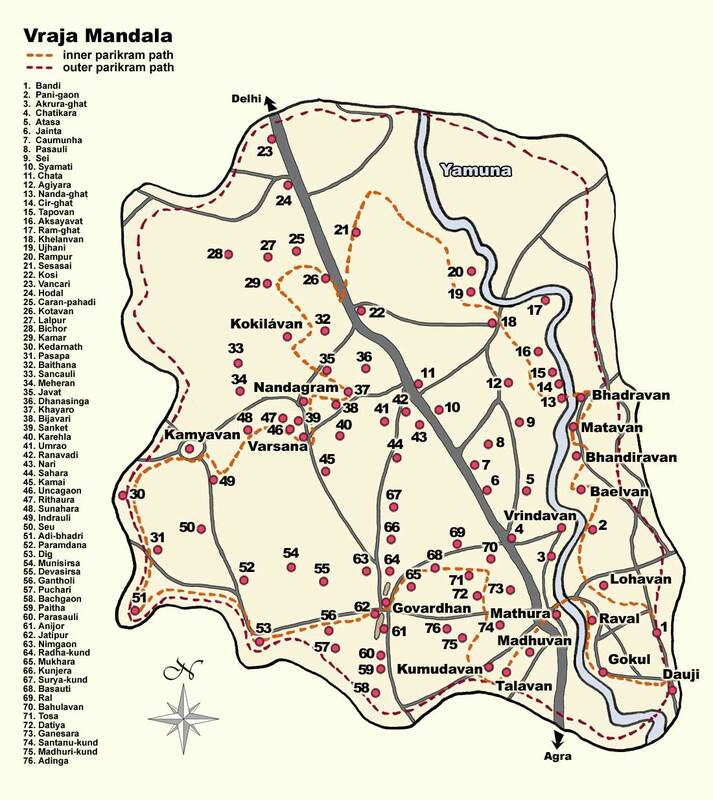 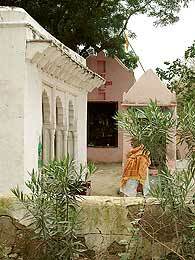 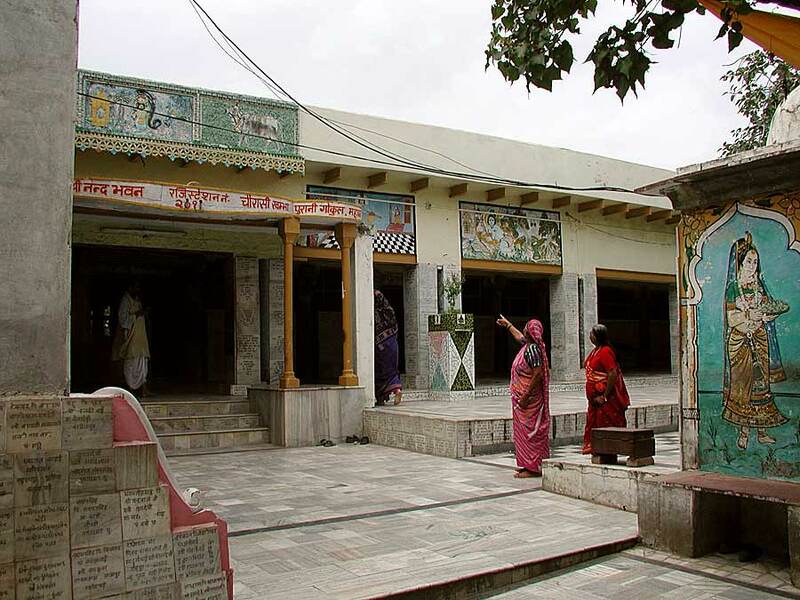 is situated about 10 km east from Mathura. 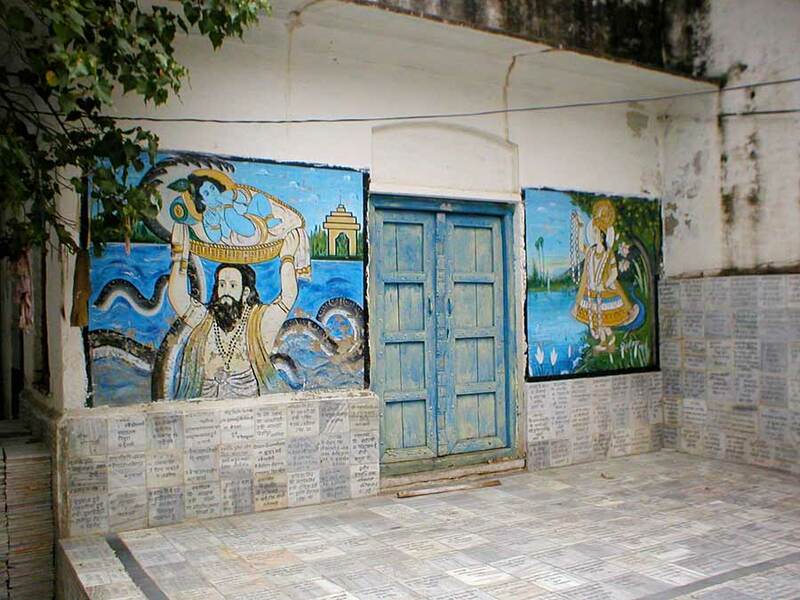 Parjanya Gopa, the father of Nandagopala, initially resided at Nandgaon, where he had five sons: Upananda, Abhinanda, Nanda, Sunanda and Nandana – and two daughters Sananda and Nandini…. …His middle son Nanda had no offspring and therefore Parjanya Gopa worshipped Narayan in the hope that Nada would be blessed with the child. 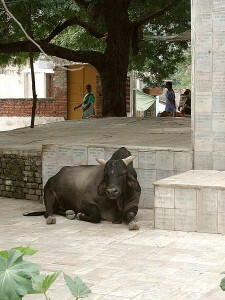 A voice from the sky announced that a very brave son would be born to Nanda. 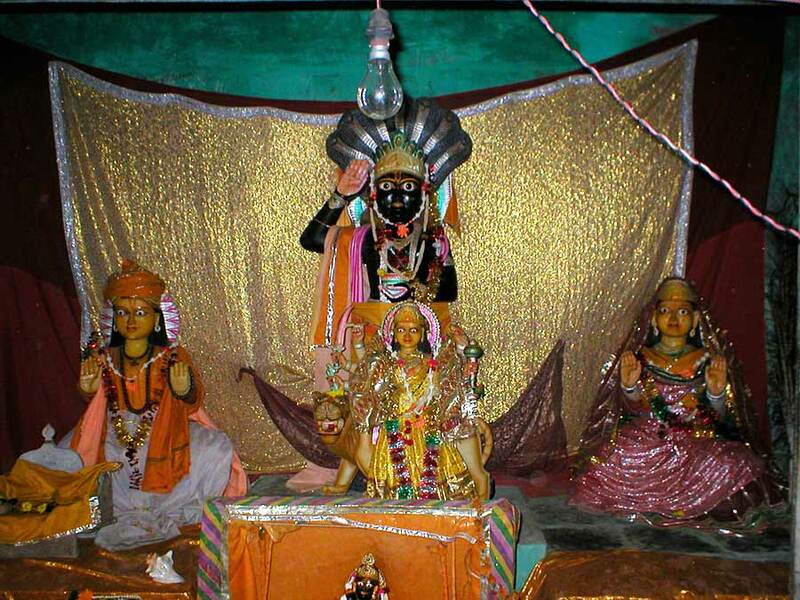 After this prophecy, demons began to cause a disturbance at Nandgaon. 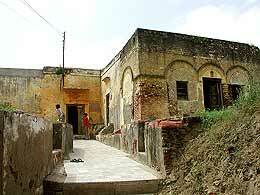 Parjanya Gopa and his family decided to move along with their relatives to Brhadvan, or Mahavan. Beholding its beauty the vrajavasi gopas began very happily reside here…. 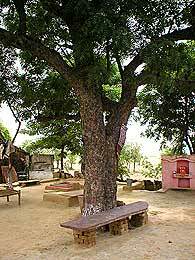 … Yasoda understood that a child was born to her, but because she was very tired from the childbirth, she was fast asleep. 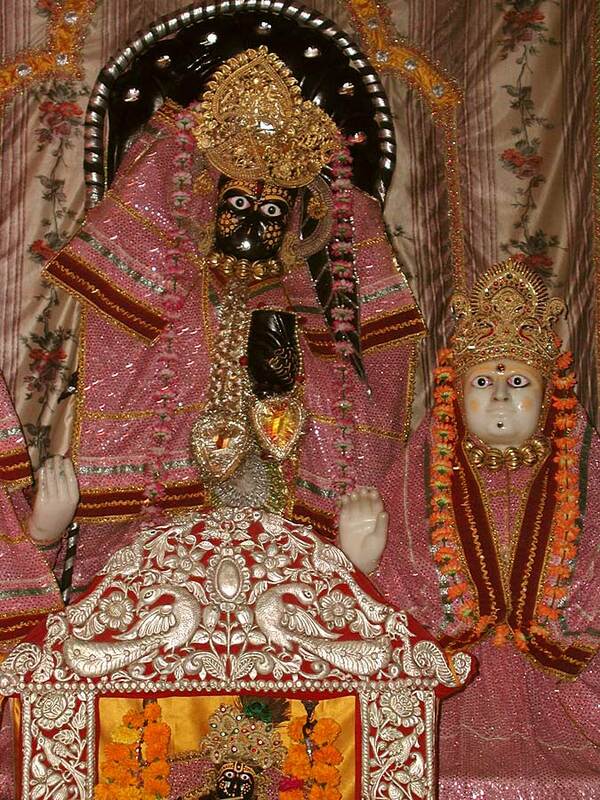 When she awoke, she could not remember whether she had given birth to a male or female child…. NANDA BHAVAN:- This is the residence of Krishna’s foster parents-Nanda Maharaja and Yasodha devi. Krishna spent HIS early childhood until they moved to Vrindavan. 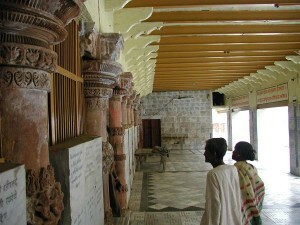 It is here that Perumal performed various leelas by showing the entire Universe to Yasodha when HE was ordered to open the mouth., it was here that the Supreme who is unattainable even to the rishis performing severe austerity to have HIS darshan, was tied to a mortar by HIS mother, Yasodha. There is a sannidhi for Radha Krishnar along with HIS parents and brother. 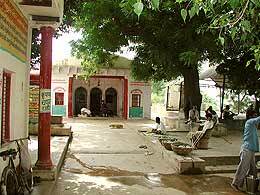 The places where Krishna killed Putana, Trinavrat, Sakutasuran and other demons, the places where Lord crawled and played can be seen. 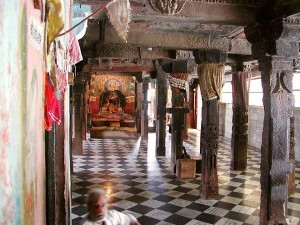 In Gokulam, every house is a temple. We can find the locals inviting the pilgrims to their temple referring to some act or the other of Sri Krishna. The houses are on either sides of the narrow lane and one has to walk to see the places where the demonness, Putana was killed. 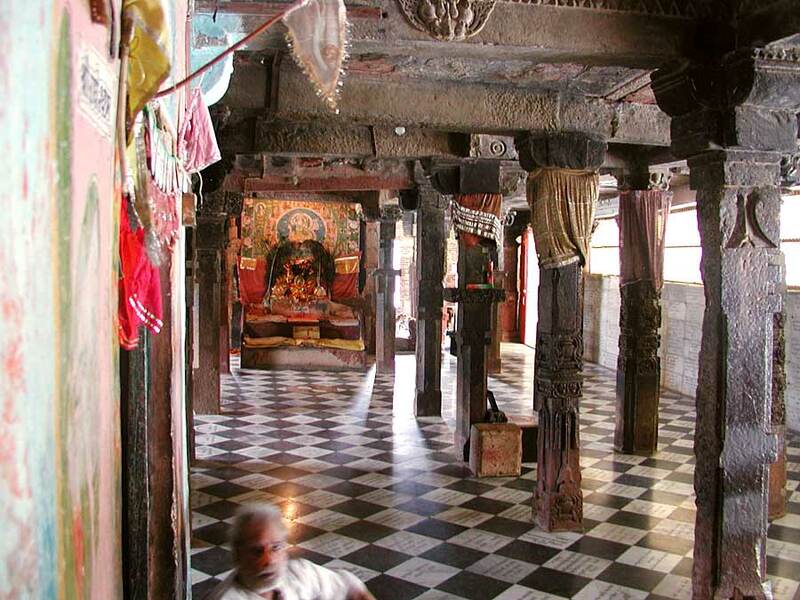 The architect Visvakarma built the House of Nanda Maharaja over 5,000 years ago. 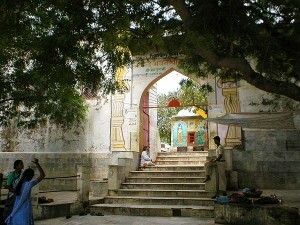 It is on a hill at Old Gokul. 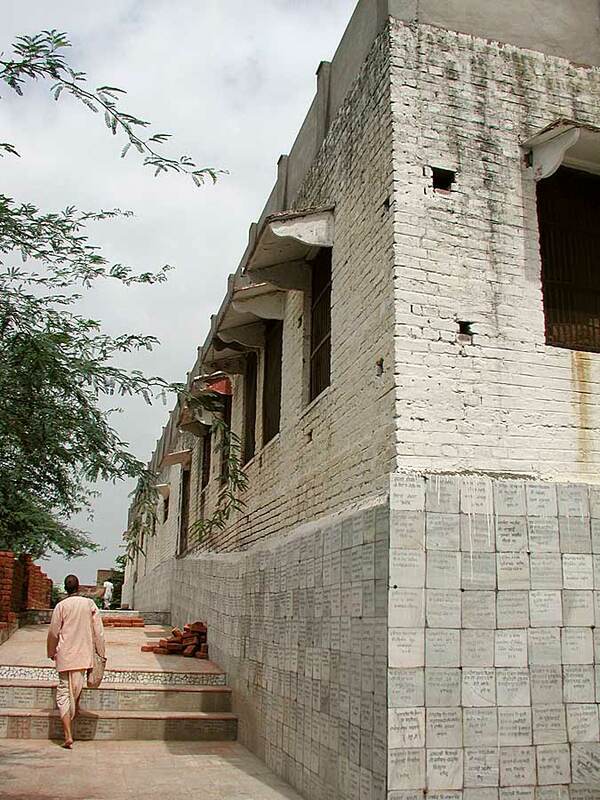 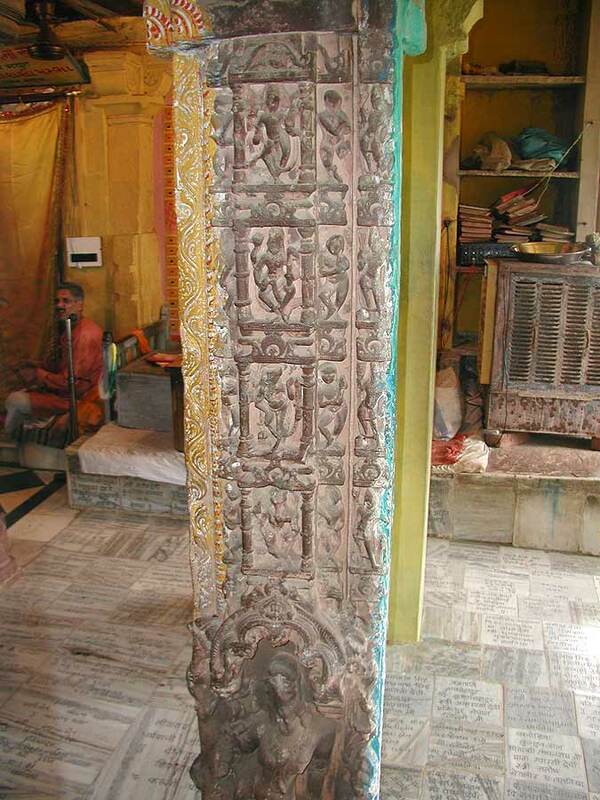 It has 84 pillars and that is why it is called Chaurasi Khamba. 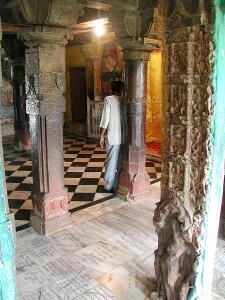 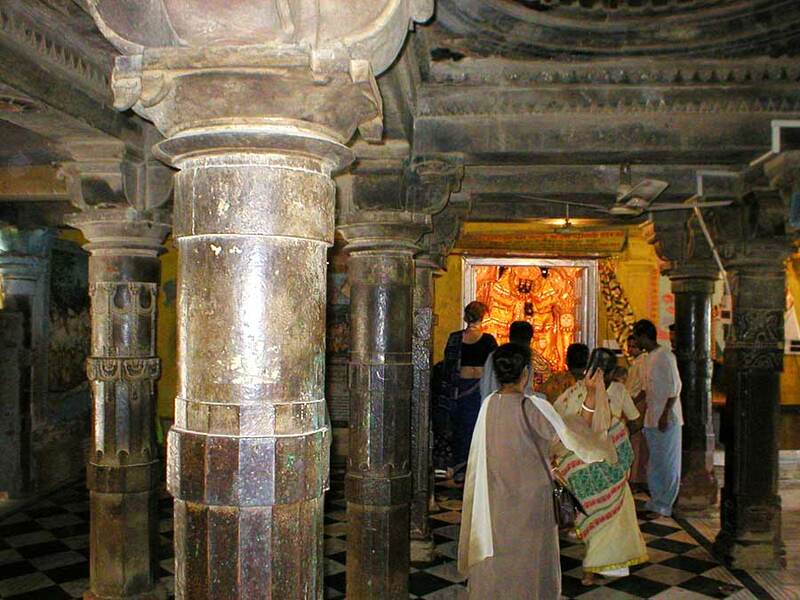 Chaurasi means “84” and the pillars in this temple are said to be the original pillars from the house of Nanda. 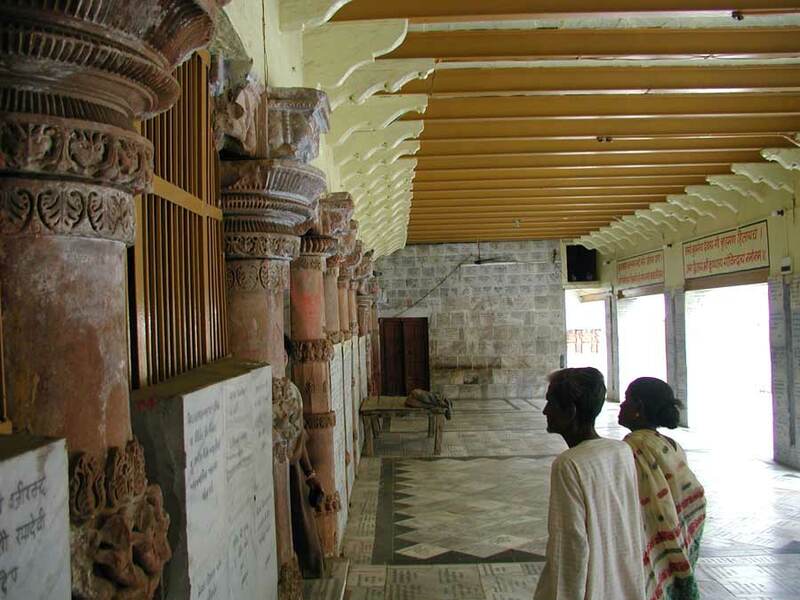 Nanda, Yasoda, Rohini, Balaram and Krisna are the Deities on different altars at Nanda Bhavan. 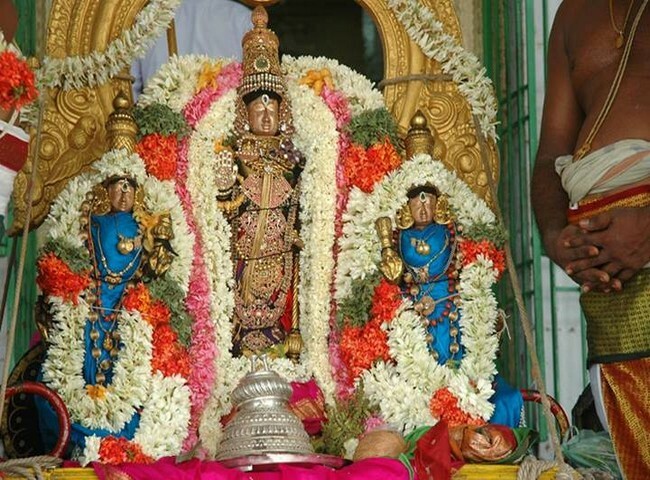 …..Nanda, Yasoda, Rohini, Balaram and Krisna are the Deities on different altars at Nanda Bhavan. 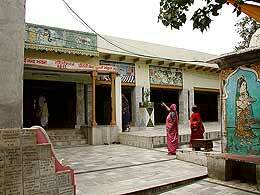 ……Krisna and Baladeva’s name giving ceremony also took place at Mahavan in the nearby gosala of Nanda Maharaja. 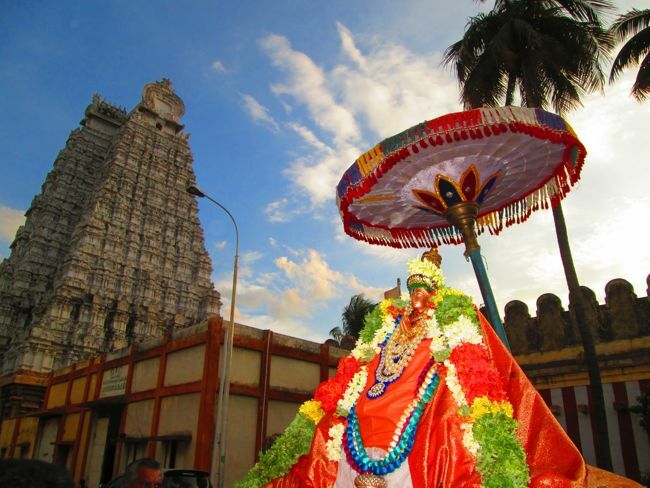 Gargacarya performed it in a simple way without the festivities because of fear of Kamsa. This simplicity is found there in Vraj even today…..
…Krisna caught his neck as any baby might do, but this chocked the demon. 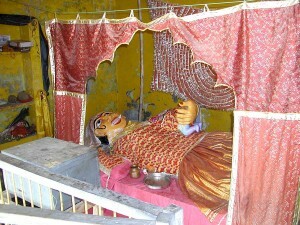 Trnavarta’s eyes popped out from their sockets, and he fell to the earth and died. 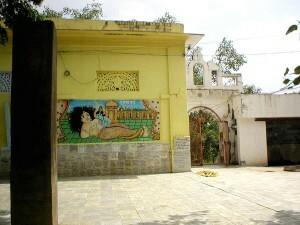 Krisna’s childhood pastimes up to the age of three years also took place in Gokul – Mahavan. 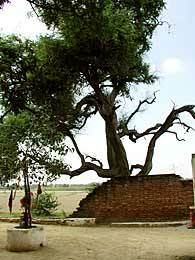 BHADRAVANAM:- The 2 asuras,Vatasuran who disguised as a calf and Kabithasuran who had taken the form of Vilam pazham tree ( wood apple tree) were killed here. … Those sons of Kuvera were cursed in their previous lives to become trees because of their frivolous behavior in front of the sage Narada. 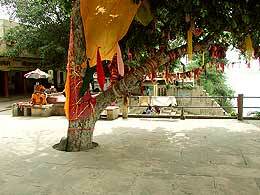 Krisna was able to pass through the trees but the mortar stocked horizontally between them. 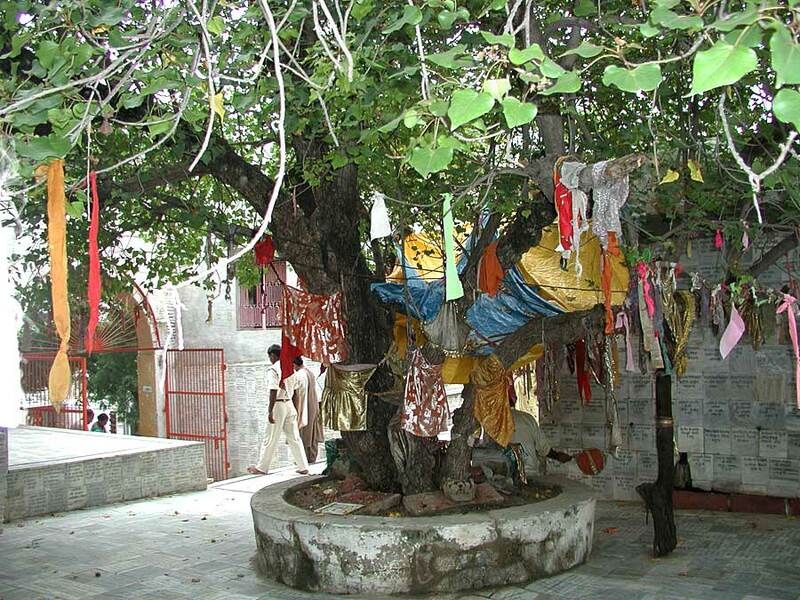 When the Lord pulled with the rope, the trees fell on the ground and two shining personalities emerged from them offering prayers to the baby Krisna. 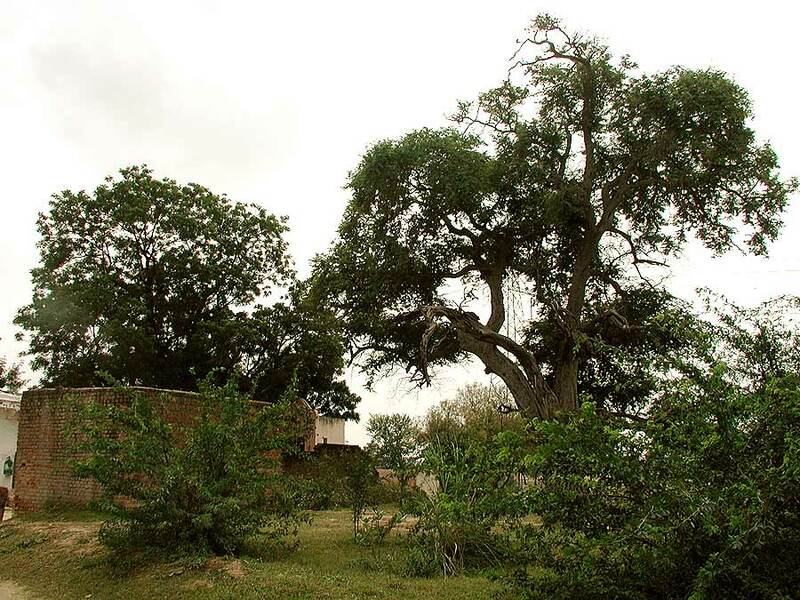 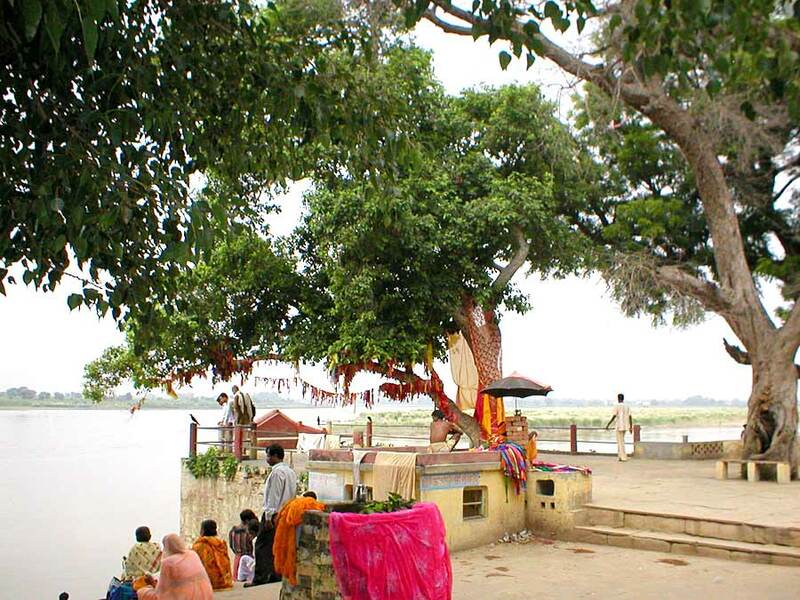 Which ones are the Yamala-Arjuna trees? We can assure you – none of them! The sons of Kuvera are already liberated. 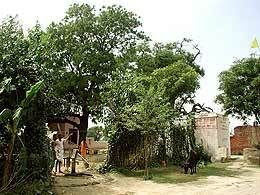 Just Vrajavasis have planted new trees in the places where Nalakuvara and Manigriva were delivered from their bodies. Nandagopala’s well is across the road from here. 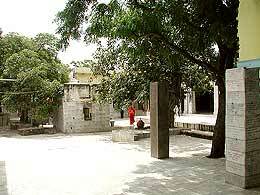 The yellow turret behind the tree is Main Temple at Nanda Bhavan. On the road between Utkhal and Nanda Bhavan is the ancient Yogamaya temple. 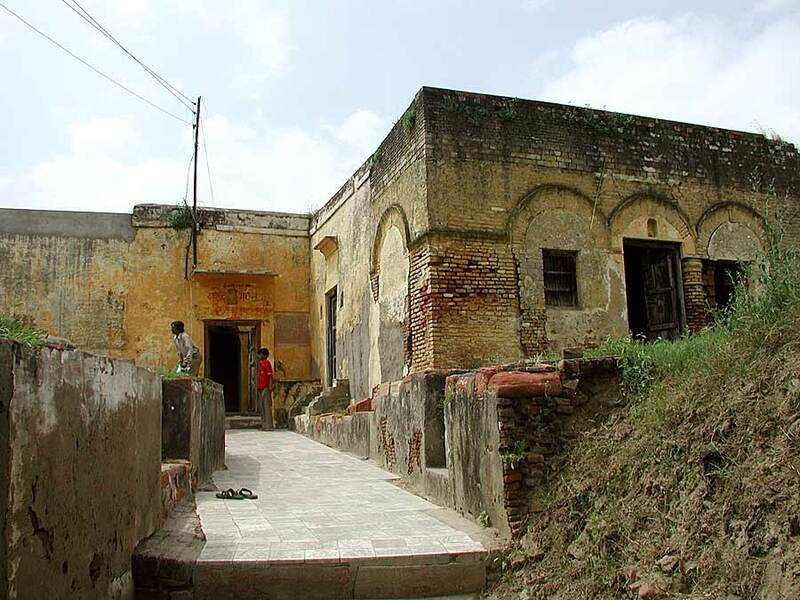 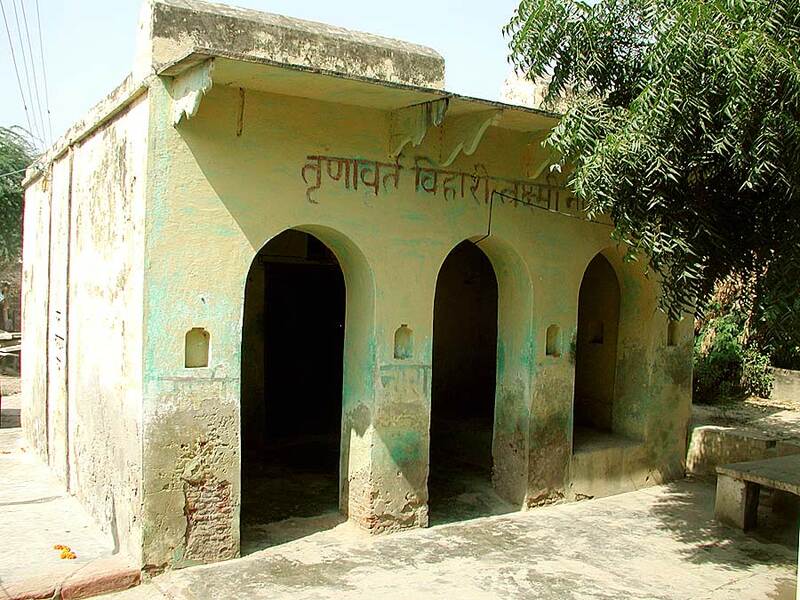 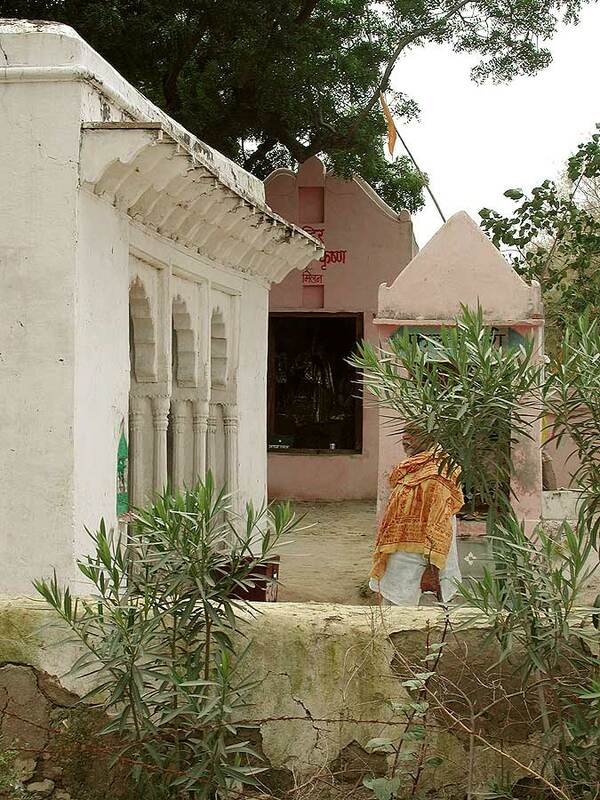 Some say that this is the birthplace of Balaram, others say that Yogamaya was born here. 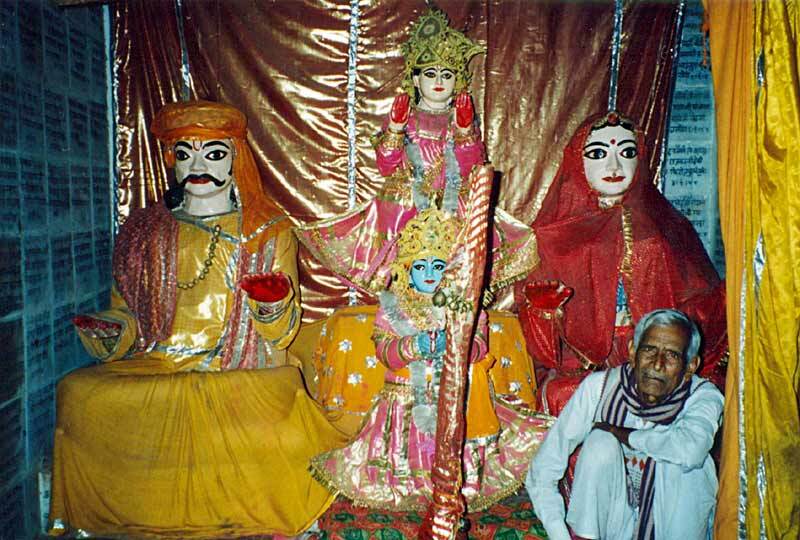 There are Deities of Vasudev and Rohini and apparently baby Balaram. 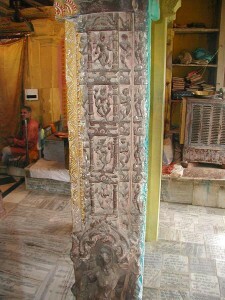 There is also a Deity of Yogamaya in the middle. 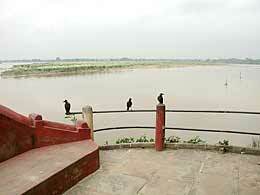 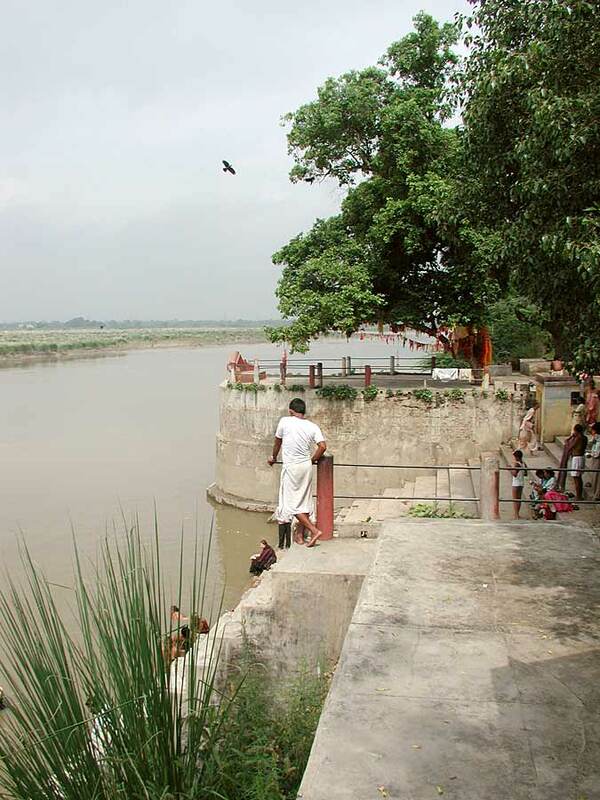 About 2 km south is Brahmanda-ghat on the bank of the Yamuna River. 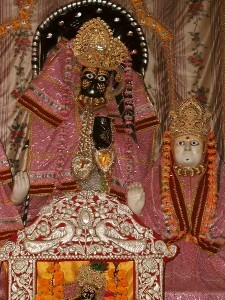 Upon opening her eyes she saw her baby Krisna on her lap. 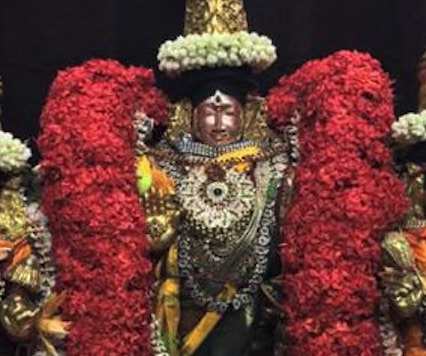 She had returned to her house and called brahmanas to pacify the Supreme Lord and invoke His blessing just to make sure no wrong might come from this strange incident to her son Krisna. 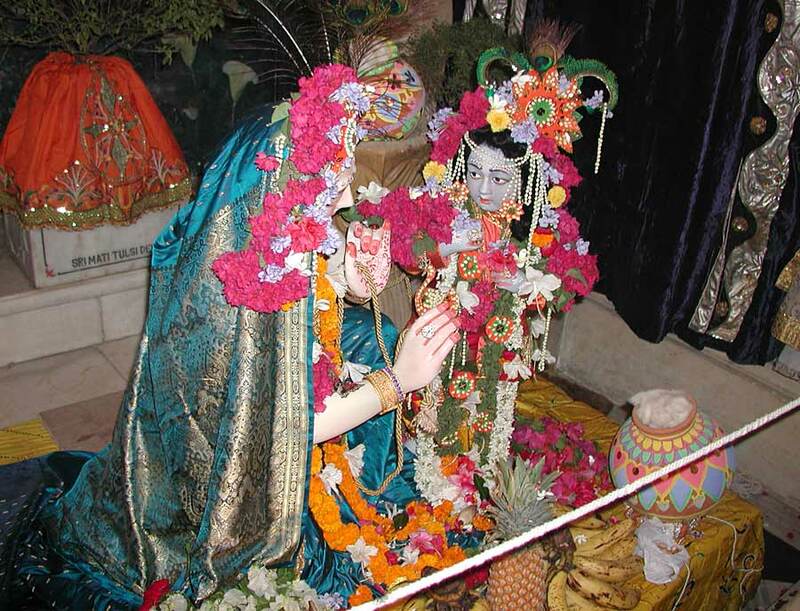 …In Vraja, however, the prema of the vrajavasis does not weaken even when Krisna manifest Himself as Bhagavan. 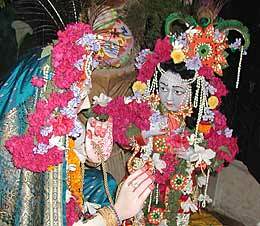 Their sweet mood toward Krisna never diminishes because they see HIM as their son, friend or lover. 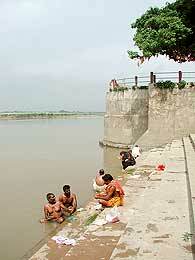 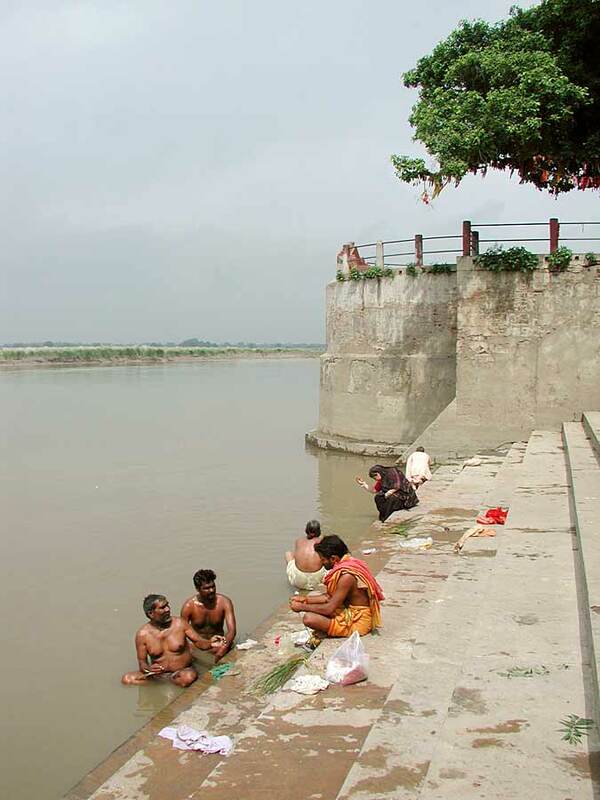 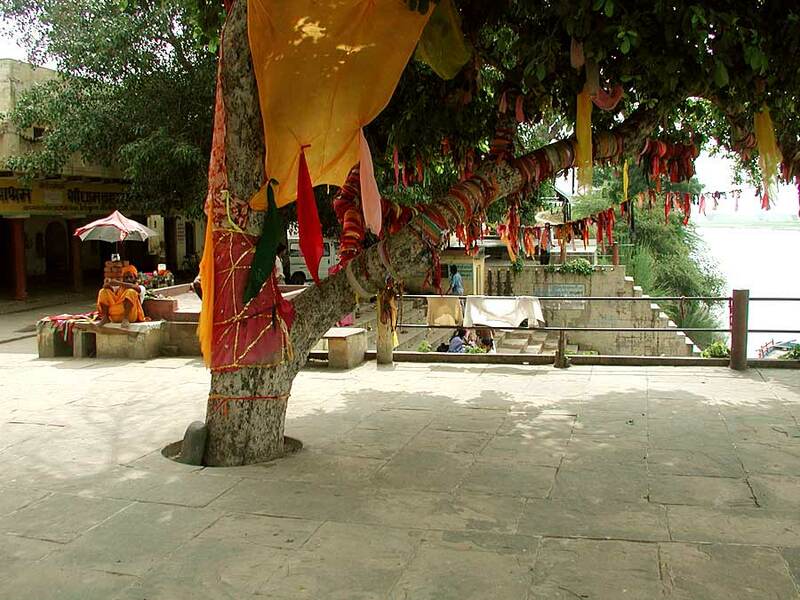 BRAHMANDA GHAT:- Where the showed the entire Universe to Mother Yasodha who was chastising HIM for having eaten mud. 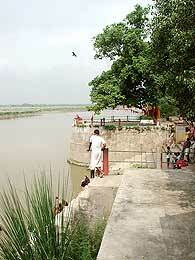 RAMAN RETI :- where Krishna played with his friends. 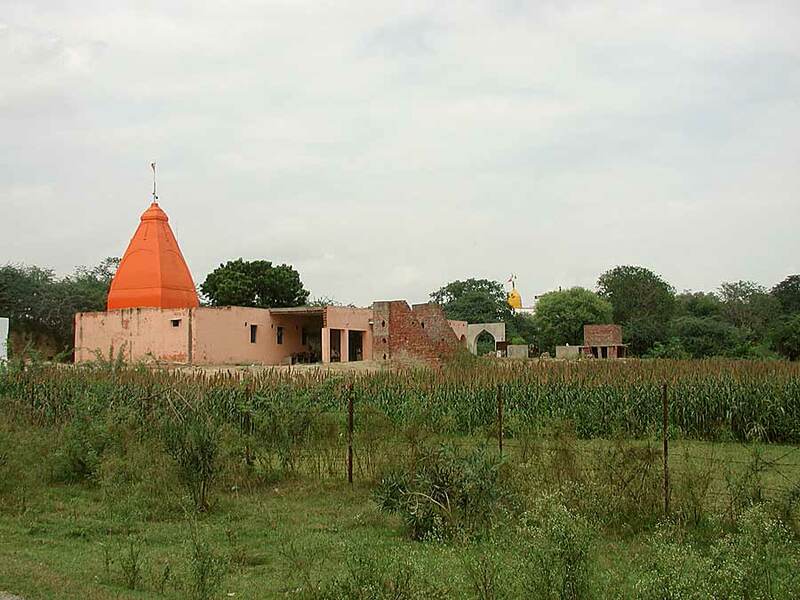 We can find Raman Reti at Vrindavan and Gokulam too. Another time, Bala Krisna was playing with the cowherd boys and after while they started to tease Him about being blackish. 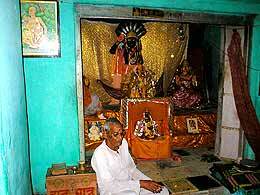 They said that He might not be the son of Nanda and Yasoda, since they are both fair complexioned. 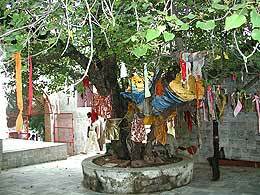 “Nanda Baba must have found you in some hollow in the tree and picked you up as his son.” Krisna stopped playing and went home weeping. “Dama and Sudama were saying that I am not your son, since you are fair complexioned and I am blackish!” said Krisna to Yasoda Maiya, when He had calmed down. 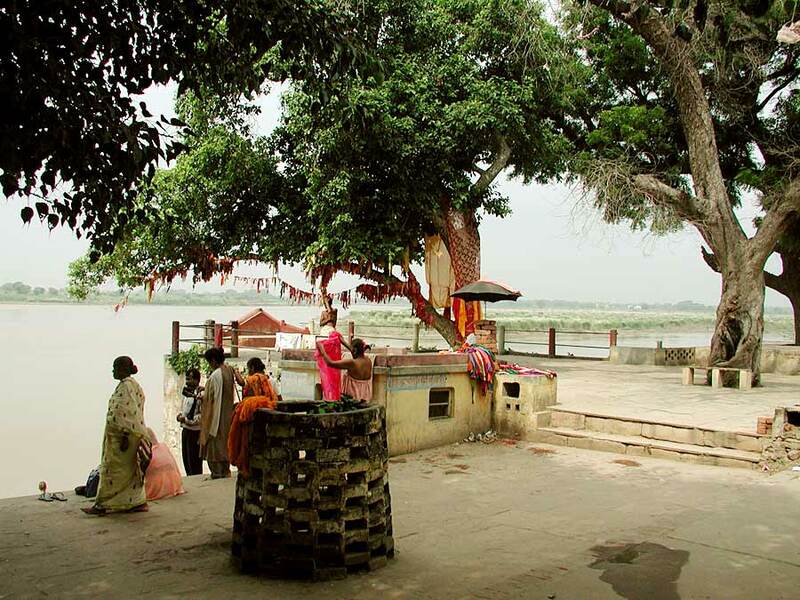 …Nanda Baba was in realty fair complexioned and Yasoda was slightly darker in hue and because Kanhaiya was somewhat darker than His mother, boys were teasing Him about it. 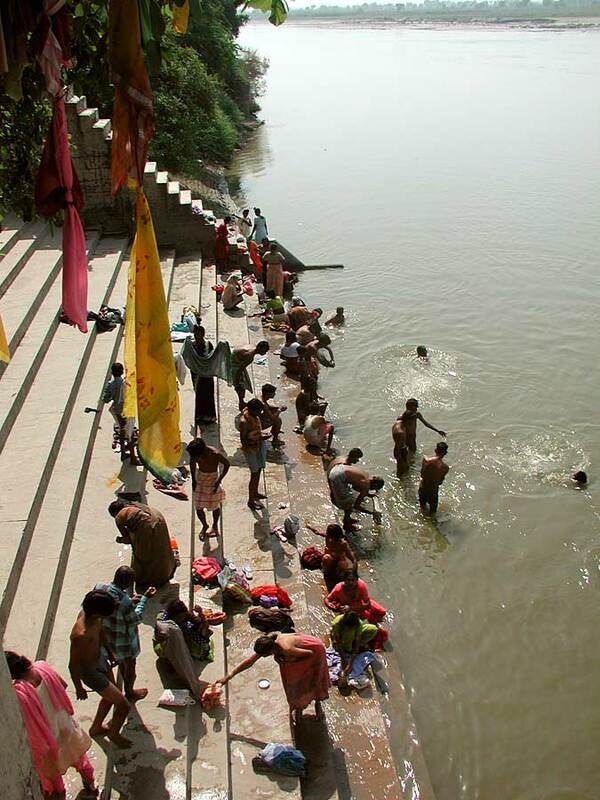 And the place that treasures these pastimes can still be seen today. 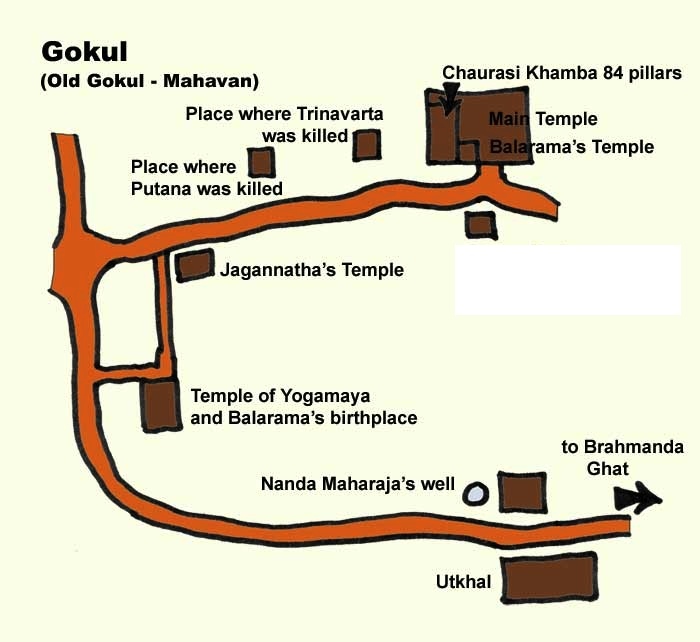 Really enjoyed the descriptions and photos at Gokulam. 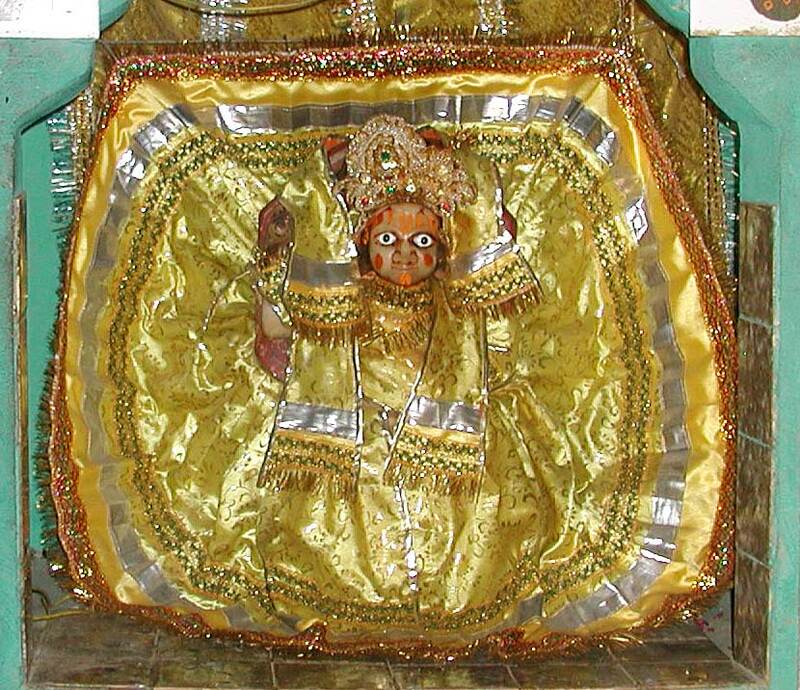 Thanks a lot to the person who has delicately presented in a very simple form.